Courtesy of Chris Sifleet, Loch Lomond, Scotland. A group of four women were complete strangers to one another two years ago, although open water swimming was their chosen sport. But the quartet from England, Ireland, Scotland and Wales came together and will attempt to complete something which has never been done before. "We will challenge ourselves with a gruelling 80 km swim up and down the length of Loch Lomond in Scotland," described Chris Sifleet. "Our journey has already started as we have been spending countless hours training in the pool, but mostly in open water swims in all-weather conditions and temperatures. 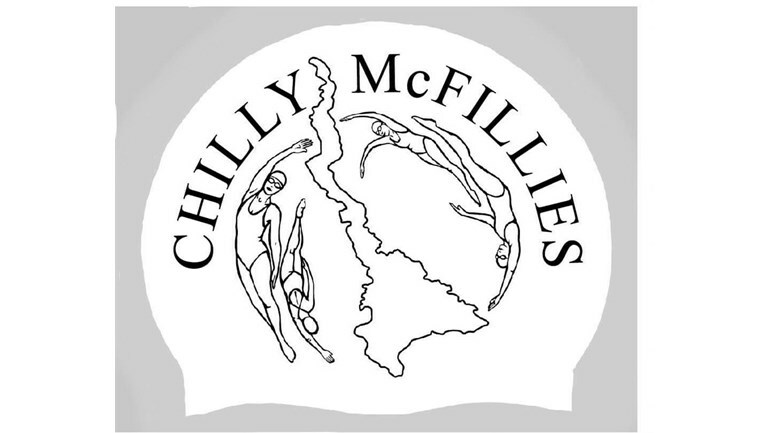 Our swim will commence between August 28th and 31st and we expect to be swimming for 30 hours." They are doing this charity relay in aid of Cancer Research UK. "We all know someone who has been affected by this terrible illness and we are asking for your help to raise much needed funds to fight against cancer and save lives." 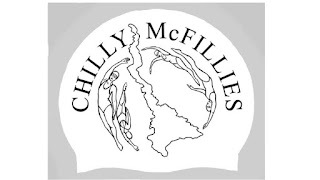 For more information and to donate to Chilly McFillies Loch Lomond 2 way relay by Chris Sifleet of England, Colleen Blair of Scotland, Jackie Eccleston of Wales, and Judith Campbell of Ireland., visit here.